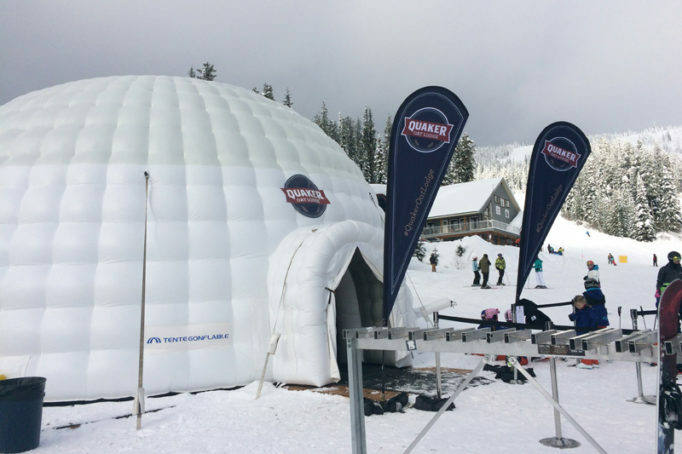 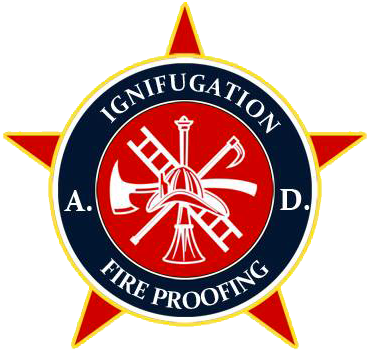 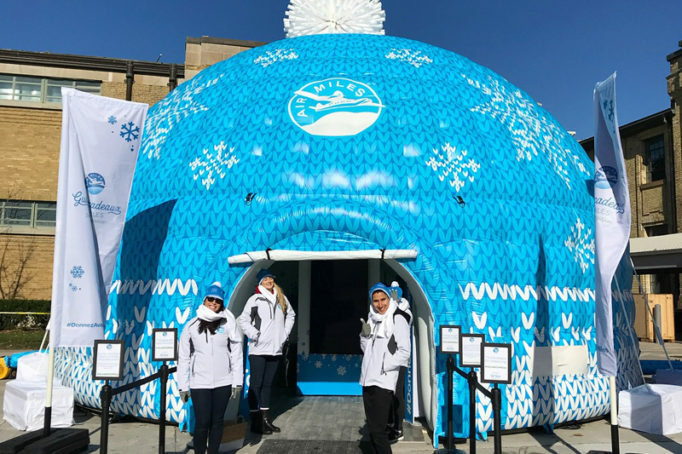 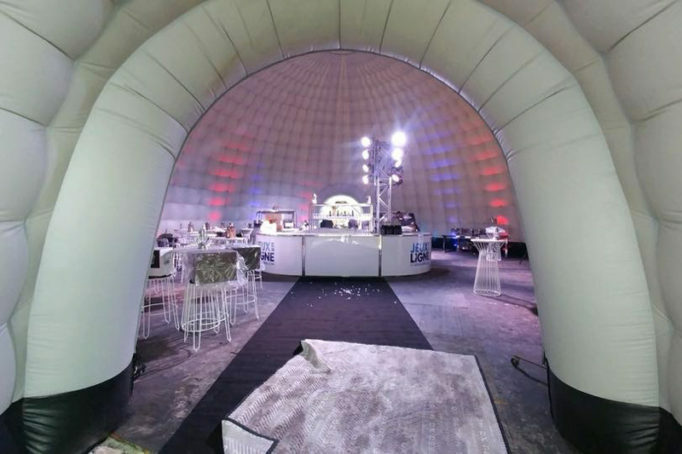 Igloos | Inflatable Tent Inc. 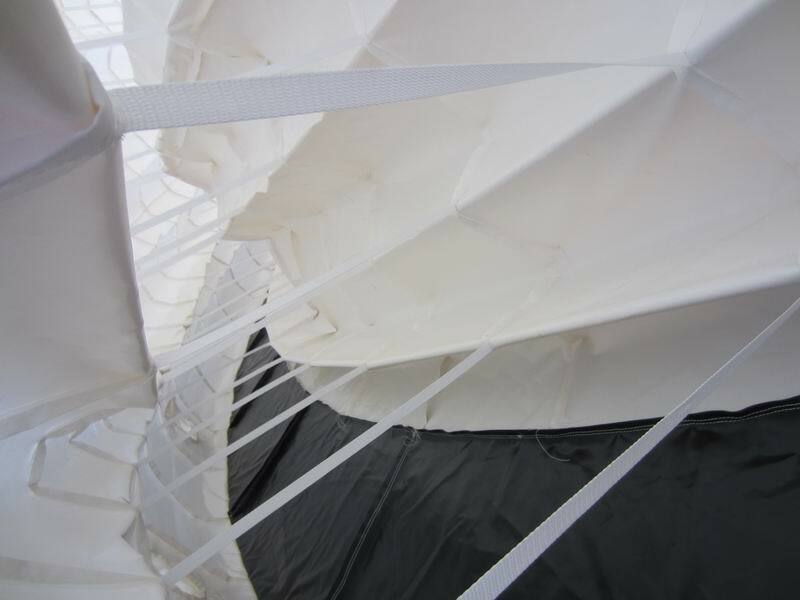 Looking out of the ordinary? 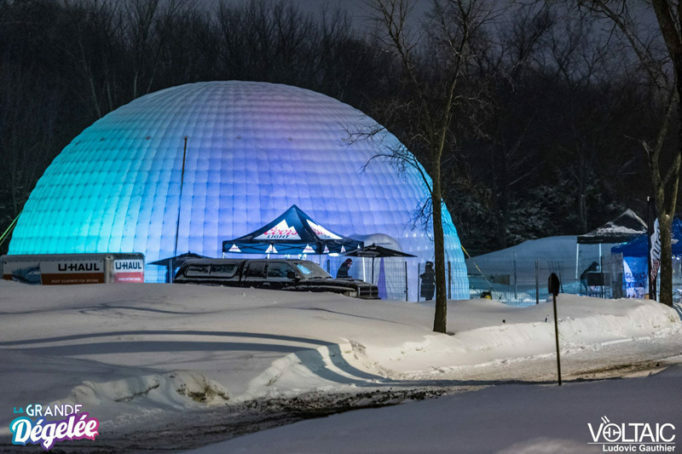 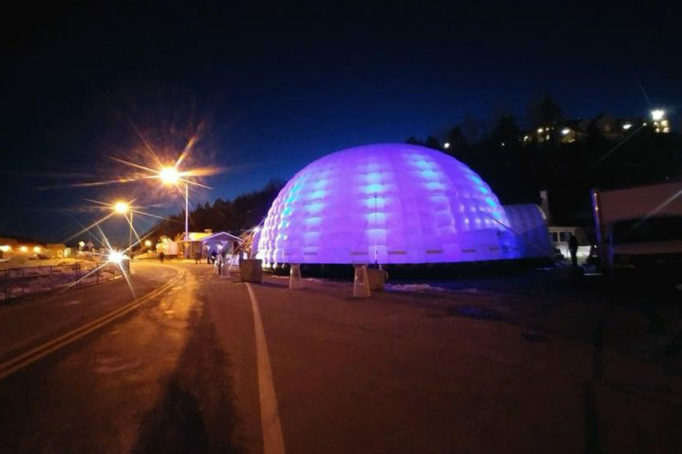 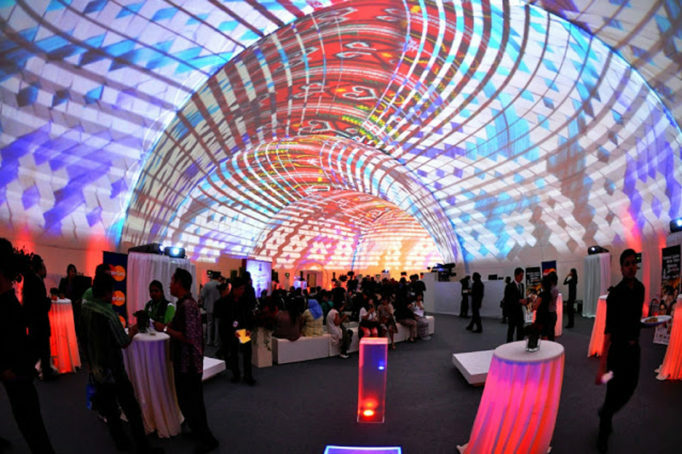 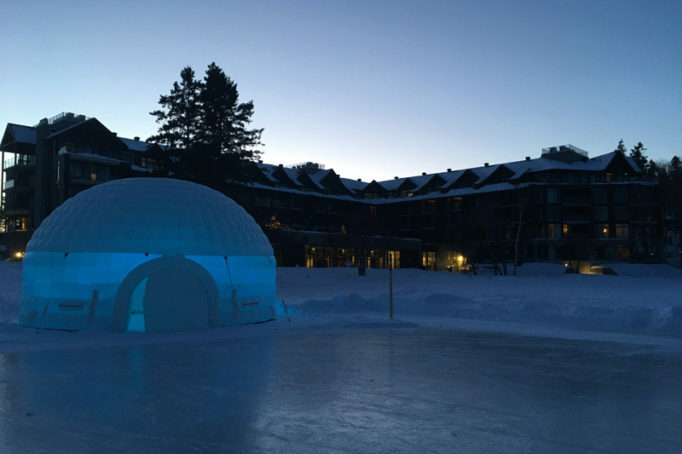 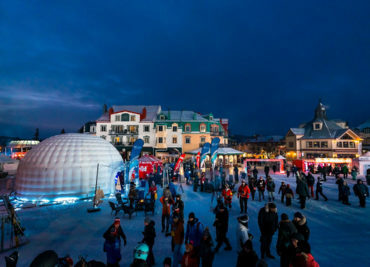 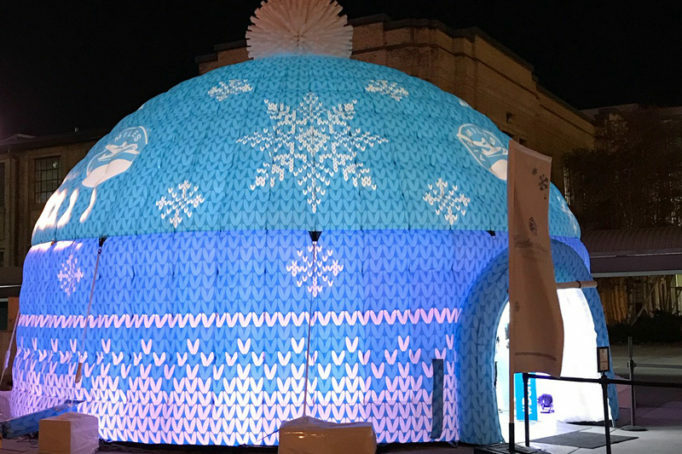 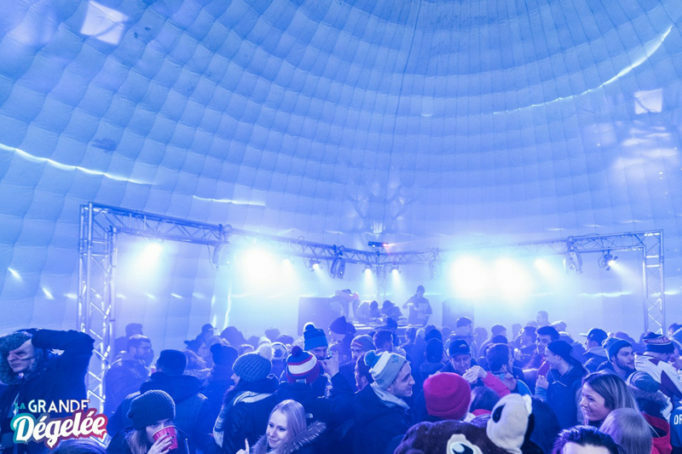 Here our inflatable igloos illuminated with LEDs. 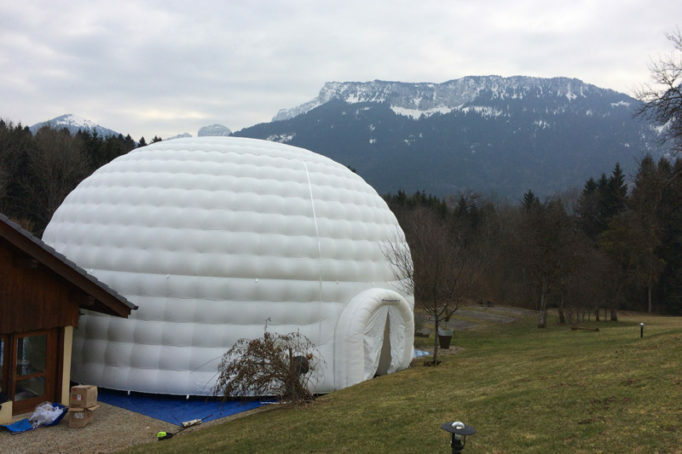 This magnificent dome is isolated from a warm air membrane 25 inches around. 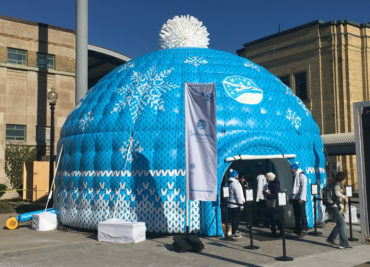 So here’s your shelter to stay warm during the winter and make a hit at your event and / or gathering! 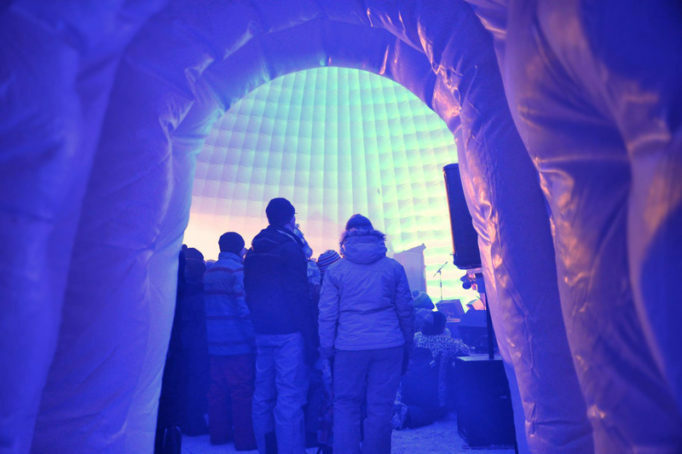 The 25 inches thick air membrane in circulation around the igloo gives you an efficient insulation! 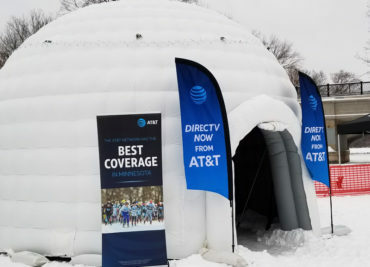 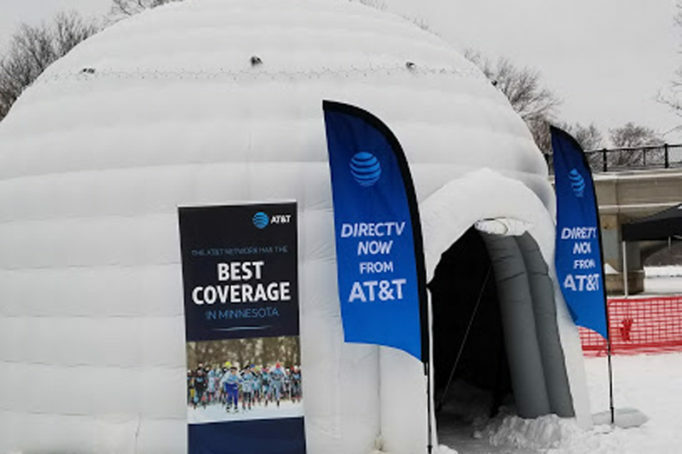 Stay warm and be comfortable throughout the event.